A unique Indian pepper, with a strong, lingering bite. Most Indian peppers come from the state of Kerala. 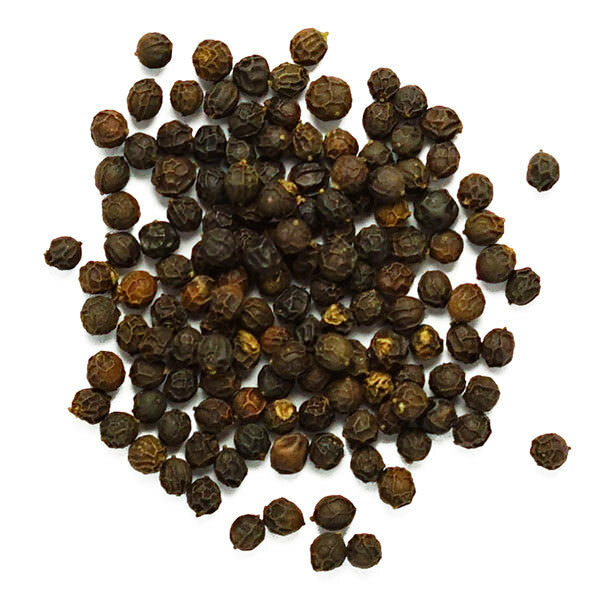 Both Malabar and Tellicherry peppers, along with other famous varietals, are grown there. 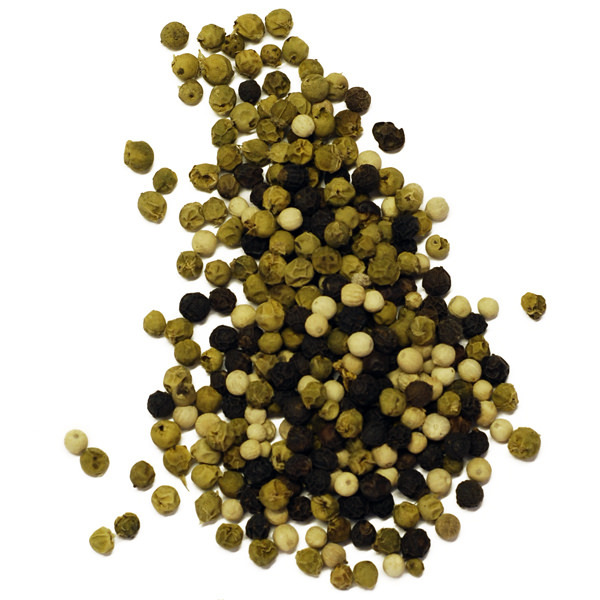 Kolli Malai, however, is cultivated in Tamil Nadu, to the south of the more well-known pepper growing regions. It’s grown in the Malai hills (Kolli means hill or mountain), an area inundated by abundant rainfall. Many spices are grown there, from cardamom to clove, and are most respected for their health properties, and many of the products grown in the region are used in Ayurvedic medicine. It’s also an up and coming tea and coffee growing region. 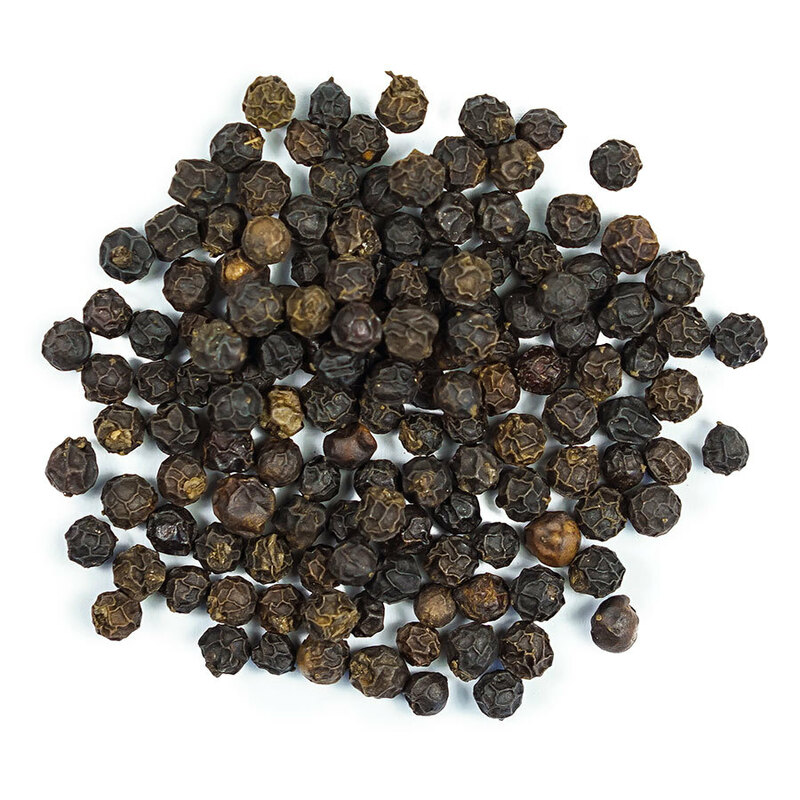 The Malai hills give this pepper a lot of character: plenty of aroma and a heavy bite. Great for a fan of hot peppers.